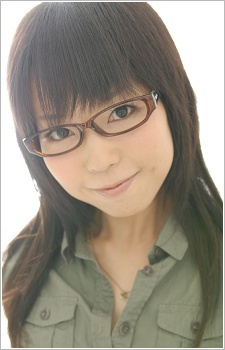 Sometimes credited with her name in hiragana (たみやす ともえ). She just joined and introduced herself in this FB Group. she needs more main role.